Bridges' passing was unexpected. He saw an holistic vet last Monday to start an herbal treatment for seizures, and he died on the following Friday (not from the treatment :-)) He had a couple of other problems that we know of, but must have had one or two that were not known. 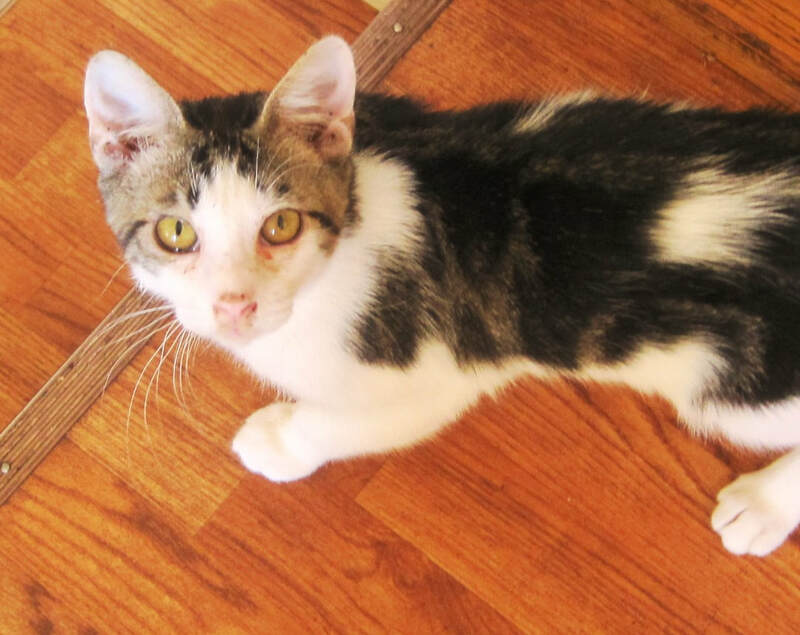 Bridges was found on the street, almost unconscious, had a happy life with us here! We gave him all the love and care possible, and miss him very, very much!